Two colleges with close links to University of Plymouth have merged to create a centre offering outstanding further and higher education to students across Somerset. 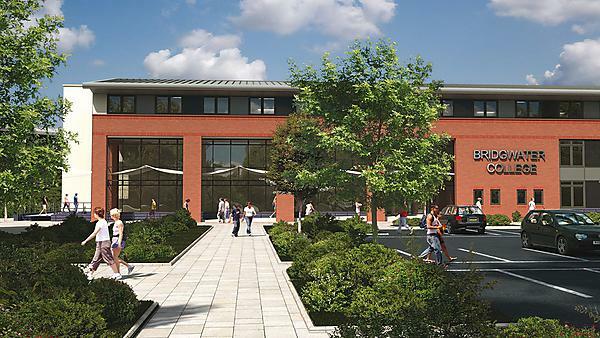 Following an extensive consultation process, the governors of both Bridgwater College and Somerset College have approved plans to establish a new college which will bring together more than 26,000 students and 1,500 staff across a wide range of further and higher education courses. These include University of Plymouth courses in education, business, health, engineering, food technology and agriculture which are taught from the two sites. The merger came into effect on June 14, 2016 and although the merged college will continue to operate under the two existing college names for the next few months, it is planned that it will become an institution with a single name in the near future. University of Plymouth currently has partnerships with more than 20 institutions in the South West and beyond, enabling students to enrol for over 400 higher education courses at their local college or education centre.